We arm students with the tools and strategies they need to be successful writers. Is your child coming home with increasingly complex writing assignments? Is he or she struggling to organize ideas into a well-crafted essay? Are you spending hours helping your student with their writing assignments? 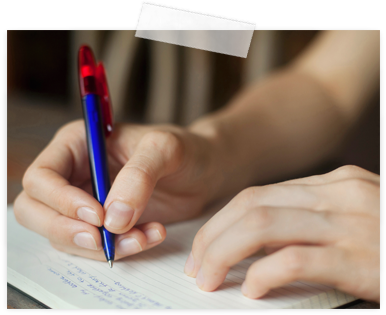 Write On is a multi-day boot camp that prepares your student for the writing challenges ahead. 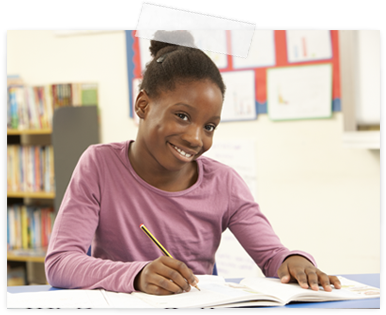 SOS trains middle school students to write effective & organized essays with our proven formula. 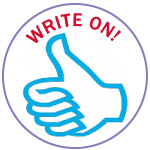 Write On develops a dependable strategy that students can repeat again and again. Write On’s writing formula frees students from reinventing the wheel with every new writing assignment, and builds their confidence to tackle essays regardless of the topic. >> Write On Prepares Students by Teaching Them to . . .
Write an organized outline of their ideas. Construct a paragraph with a topic sentence and a concluding sentence. Follow a sequence of discrete steps each and every time. Instructors for this course are SOS senior coaches with extensive experience working with middle school students.